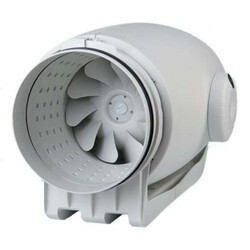 Prominent & Leading Authorized Wholesale Dealer from Chennai, we offer roof fans for shop. We are offering Roof Fans for Shop to our esteemed clients. Our offered range is developed with the aid of modern machinery and cutting-edge technology that is installed at our premises. Utilizing premium-grade materials like steel in the trading process of these fans. Looking for Roof Fans for Shop ?